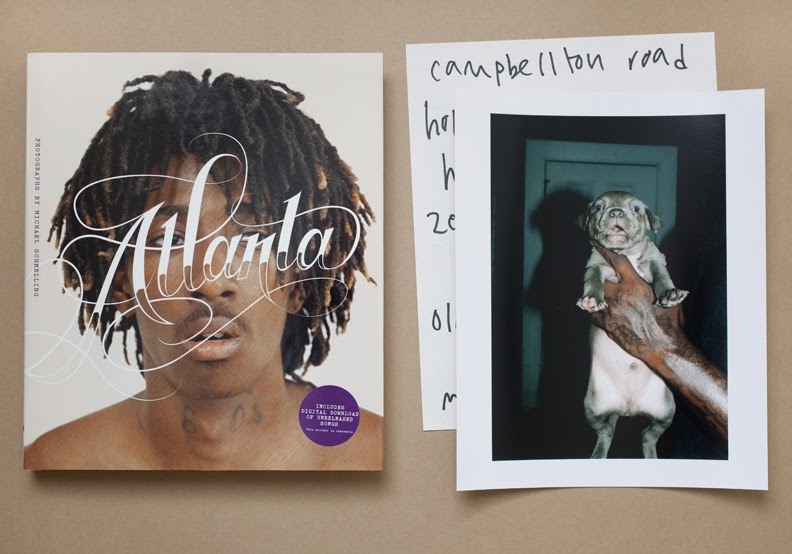 Each limited edition of Atlanta comes with an 8x10 C-Print (shown with book above), and a handwritten list of Atlanta street names in archival ink on acid free paper. Many of my friends who review books balk at the idea of reviewing a book from a PDF. I agree that this is often an insult -- you do not review an item solely on imagery -- what is a book if not an object? Well, I am going to break this rule for this pick. 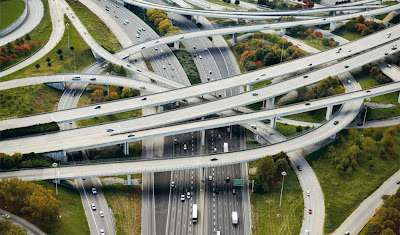 I have selected Michael Schmelling's newest book Atlanta based solely on content presented to me as virtual imagery (and the quality of books that I know the publisher Chronicle normally produces). 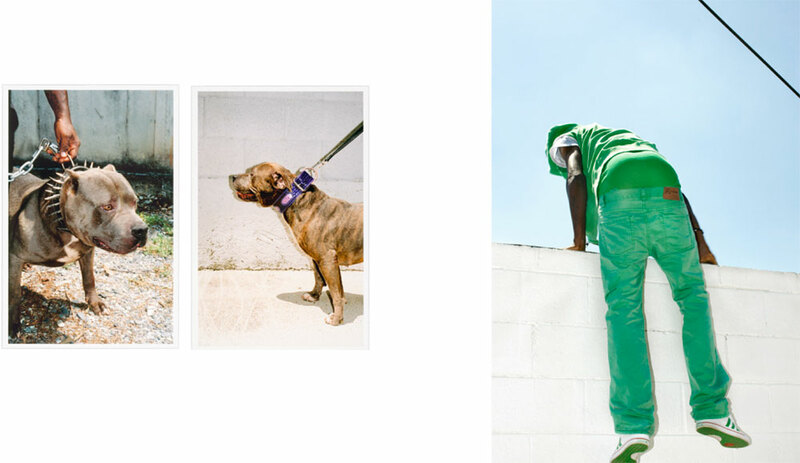 If you are interested in popular culture, hip hop, Southern urban lifestyle or just damn good documentary photos done in a Vice Magazine, flashy (use of flash and glamorous) aesthetic, then this book is for you. Schmelling established his fan base in the photobook world with his 2009 book The Plan, and this new limited edition produced by Schmelling, priced at only $100 (yeah, you read it right) and printed in a small edition of 100 copies, will sell out very fast. Each limited edition also comes with a handwritten list of Atlanta street names in archival ink on acid free paper making each book unique. Check out the images from the book below and reserve a copy here -- of which there are only 99 as one is already reserved for me. ATL, baby! 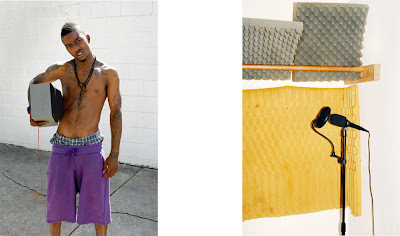 Atlanta includes photos of hip hop artists, fans and what the publisher calls "the hip hop vitality of the city itself." Along with the images, Atlanta has essays, interviews and, with purchase of the book, access to a download of a "mixtape"of unreleased songs.